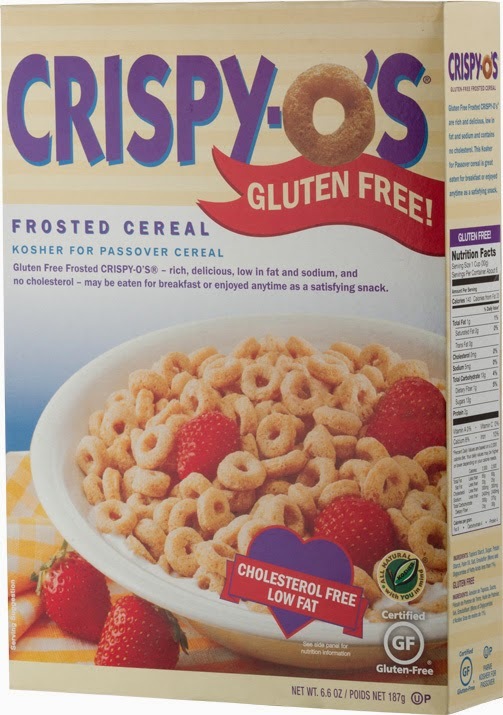 The popular 4C brand of bread crumbs now comes in a gluten-free version - two actually. 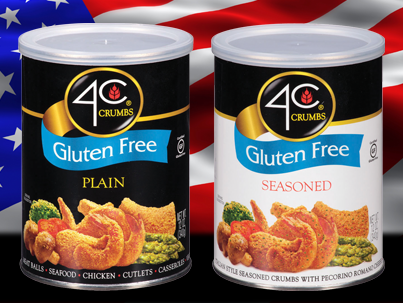 Certified by the Gluten Free Certifying Organization, 4C Gluten Free Crumbs are made with rice flour. The seasoned variety (plain is the other) is blended with herbs, spices and 100% imported Pecorino Romano cheese. All-gluten-free Steadfast Beer has grown the distribution footprint of its Sorghum Pale Ale (which you can read about in this 2012 post), Golden Blonde Ale and seasonal Pumpkin Spice Ale beyond its home base of Albany, New York to encompass all of New Jersey. 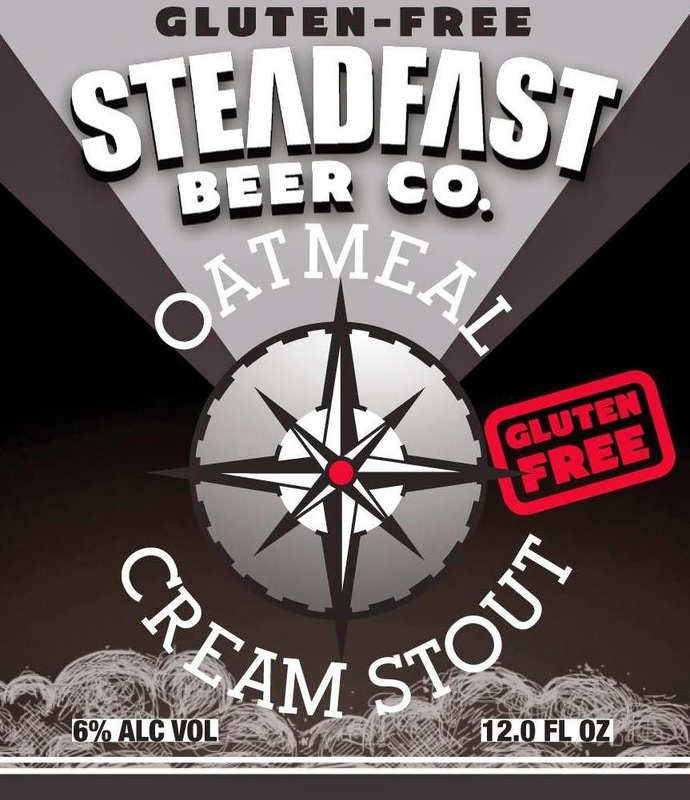 In addition to their current lineup of gluten-free ales, Steadfast plans to release a new beer, Steadfast Oatmeal Cream Stout, in year-round 4-packs as well as quarterly 22 oz. “Special Editions” of the same beer this year. April 2014 marks their second anniversary of conducting business and will be commemorated with the release of a Belgian-inspired Biere de Garde in 22 oz. bottles. Steadfast will be participating at the Atlantic City Beer and Music Festival next weekend. Coors isn't the only popular beer born in Colorado's Rocky Mountains. In 2008, Pedro Gonzalez co-founded Boulder-based New Planet Beer after being diagnosed with Celiac Disease. 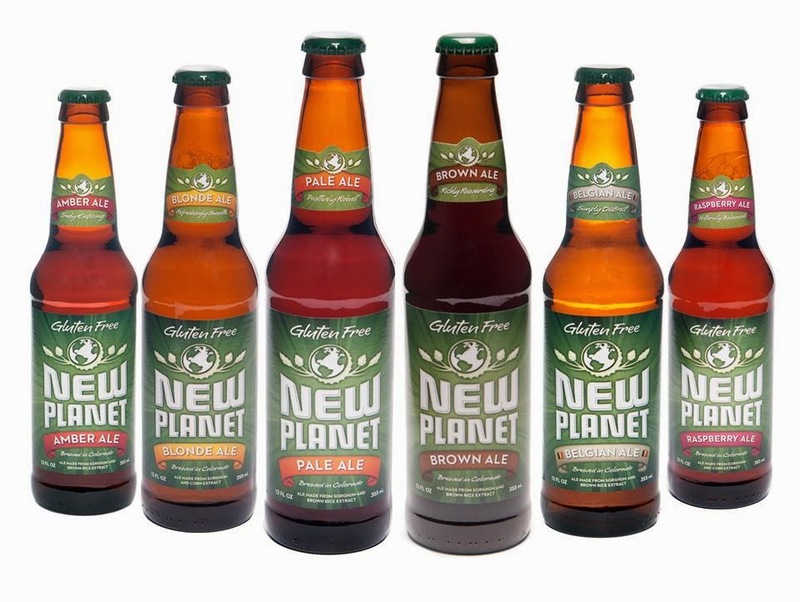 Today, all-gluten-free New Planet has six beer styles and is available in 46 states. Old City Philadelphia Tex-Mex restaurant Lucha Cartel (207 Chestnut St., 267-761-9209) notes gluten-free options like vegetable tamales, chicken enchiladas and spicy shrimp on its dinner menu. The chips are prepared in a dedicated fryer (at any restaurant, always confirm separate preparation of fried foods if you have Celiac Disease or are sensitive) and there are a variety of margaritas and a hard cider on the drinks menu. The acclaimed Tre Famiglia in Haddonfield (403 N. Haddon Ave., 856-429-1447) has introduced a gluten-free menu featuring chicken parmigiana over penne, shrimp Alfredo, gnocchi and spinach manicotti. Café Roma, the casual Italian restaurant at Caesars in Atlantic City (2100 Pacific Ave., 609-348-4411), offers a modest gluten-free menu. There's a war brewing among the nation's beer companies for a share of the growing hard cider market. 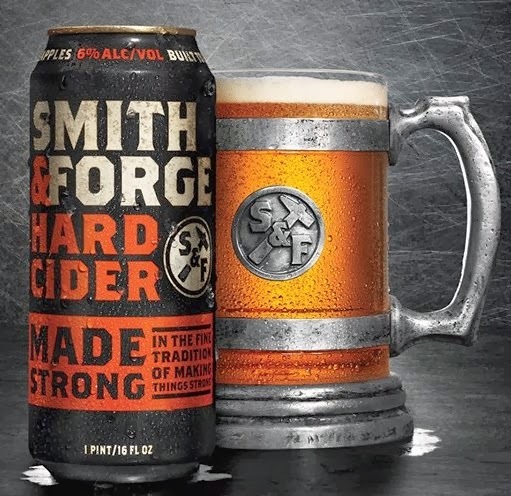 The country's biggest selling line, Angry Orchard - produced by Samuel Adams owner Boston Beer Co. - is being challenged by two new hard apple ciders from the biggest alcoholic beverage producers in the United States. Indian restaurant Coriander in Voorhees (910 Haddonfield-Berlin Rd., 856-566-4546) lists many gluten-free items, such as spicy corn soup, tandoori lettuce wraps, and the chicken kebab trio, on its menu. 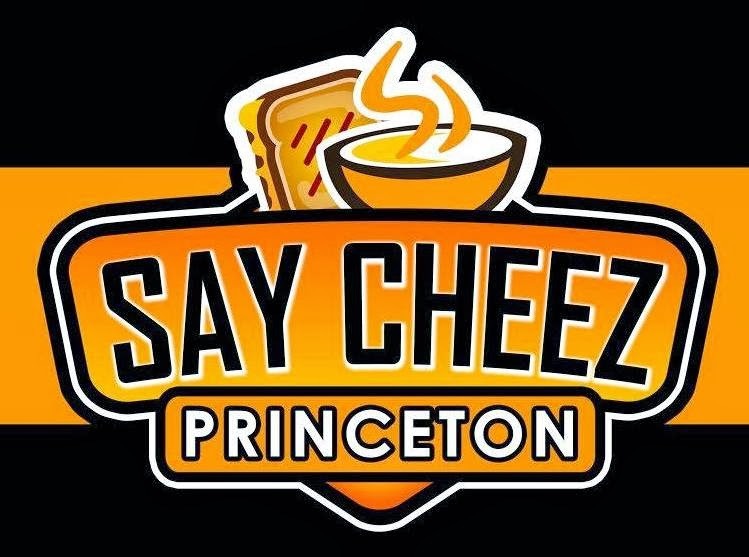 Say Cheez in Princeton (183D Nassau St., 609-924-2454), has gluten-free grilled cheese sandwiches, and the kitchen will prepare in a saute pan with a clean spatula upon request. Most everyone has a favorite cultural soup. Maybe you want for won ton, get misty for matzoh balls, or go ga-ga over gazpacho. It's hard to go wrong with the Italian trifecta of minestrone, pasta fagioli and lentil & pasta. 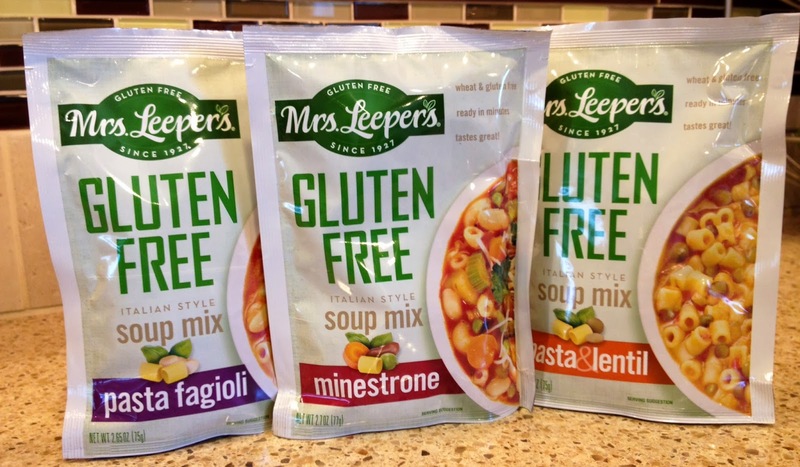 Mrs. Leeper's, a longtime gluten-free pasta maker, has just introduced a convenient way to prepare those three Italian favorites.